2015 Quick Look At What We Accomplished! 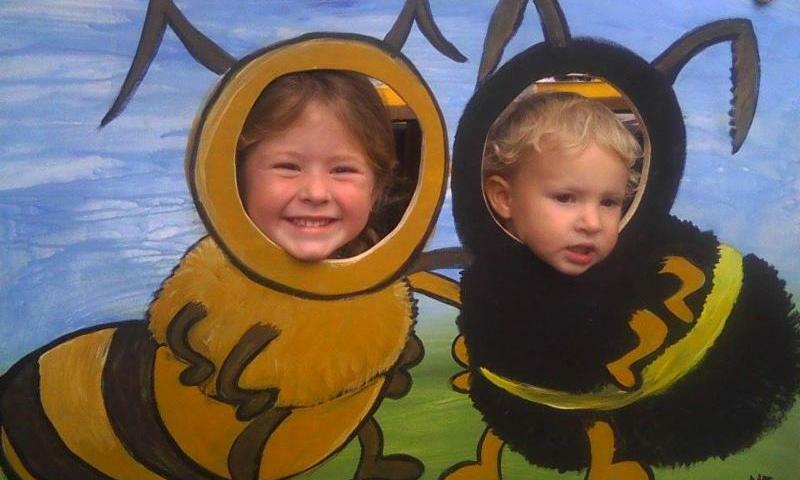 We helped the bees by raising awareness, hosting educational events, distributing seeds and dedicating our work to them all the while teaching our young, the teens, and all ages about the value of bees. 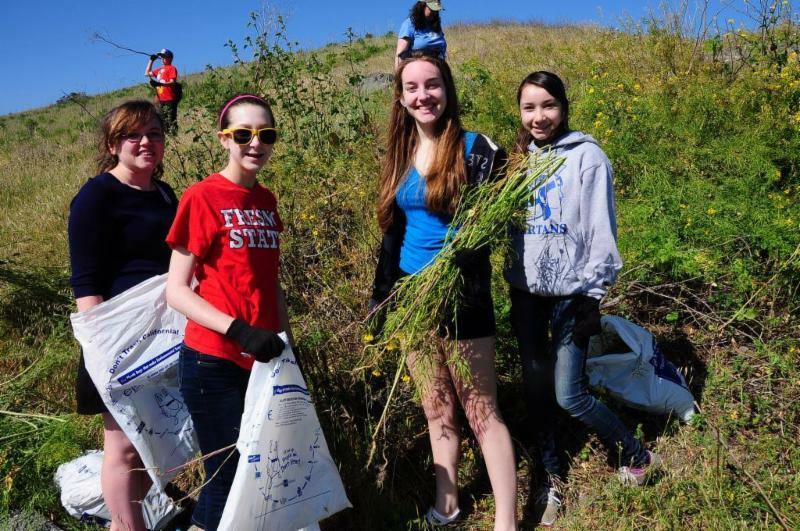 We engaged 25,965 volunteers to cleanup our coast, streets, waterways & neighborhoods & restore our coastal habitat. 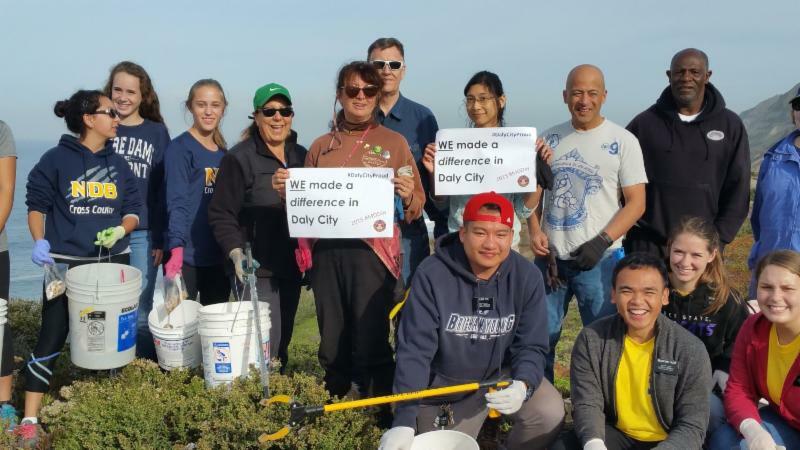 We removed +108,000 cigarette butts and installed & maintained dozens of collection containers! 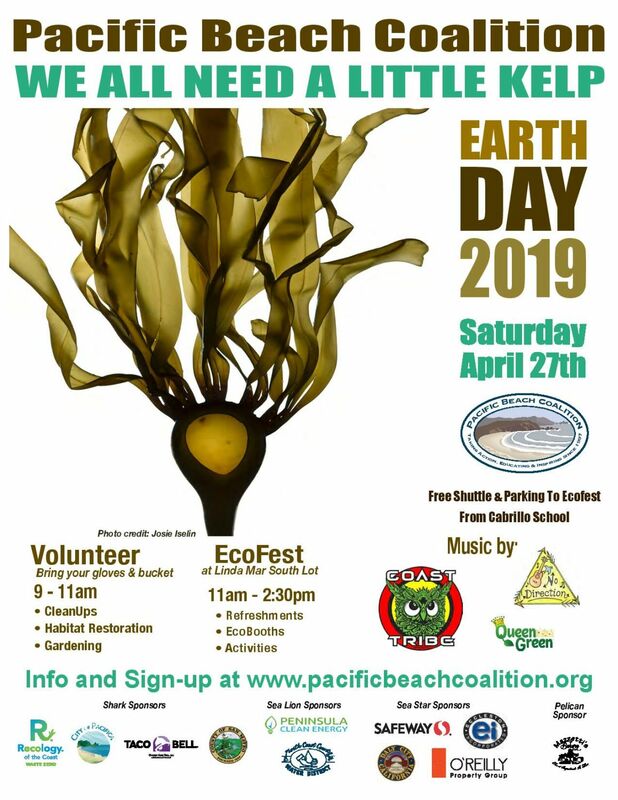 We helped spreading the word for the regional campaigns “Don’t Drop and Drive” in partnership with San Mateo County and CA . 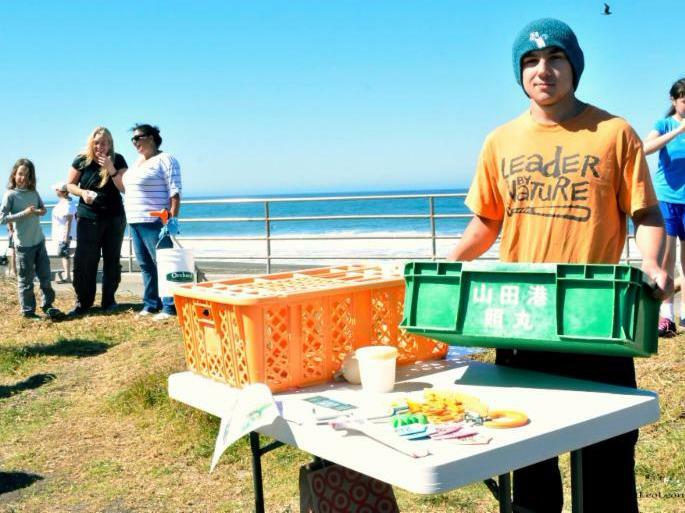 We educated 4,400 children about litter, recycling and how to create a better tomorrow through school assemblies. 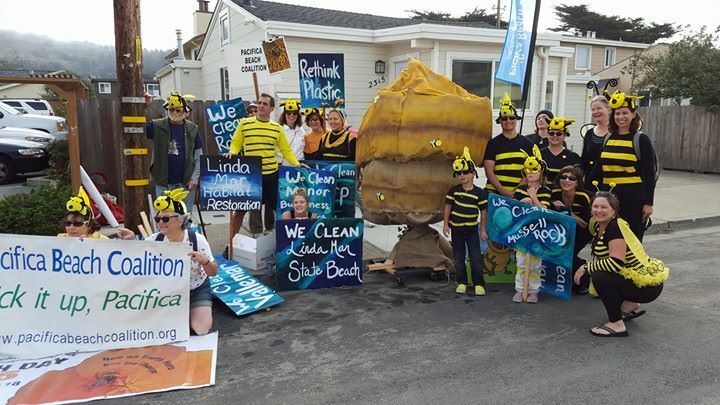 Engaged & taught 750 Give Back volunteers who cleaned our beaches and removed weeds from Linda Mar to Rockaway. Give Back volunteers are employees who come to Pacifica a for a fun team building experience and to make a difference! 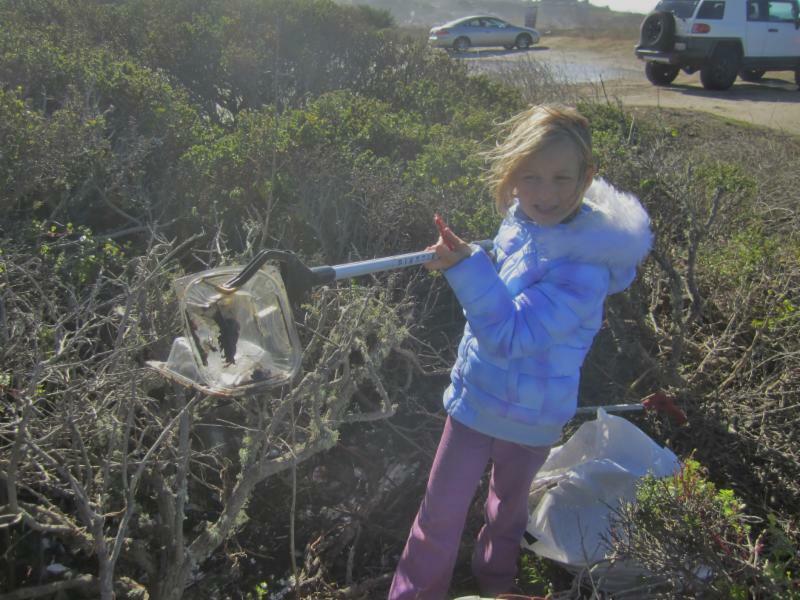 We extended our reach adding cleanups in Montara, Gray Whale Cove, and Tunitas Creek. 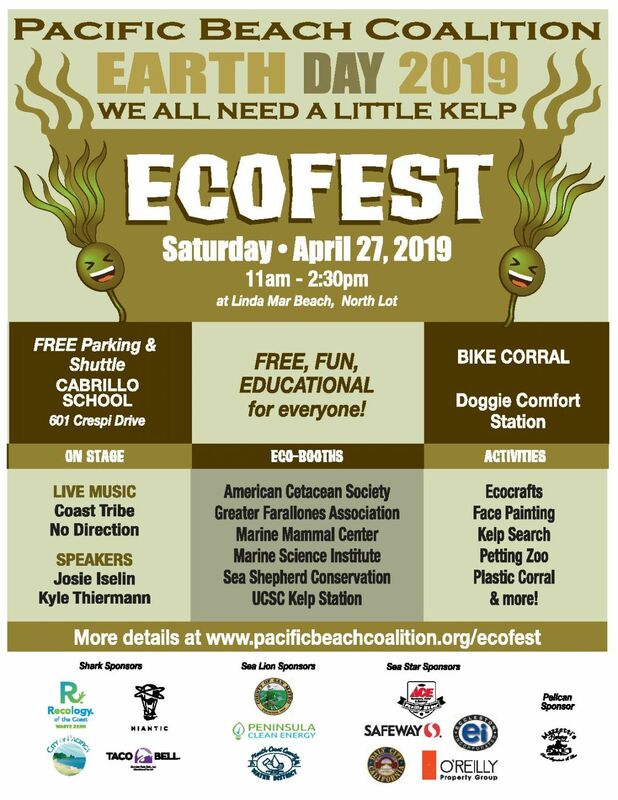 Thank you to our sponsors, our volunteers, our active members and all of you come to the coast to protect our coast and preserve our wildlife.